Randi joined the firm in 2015. 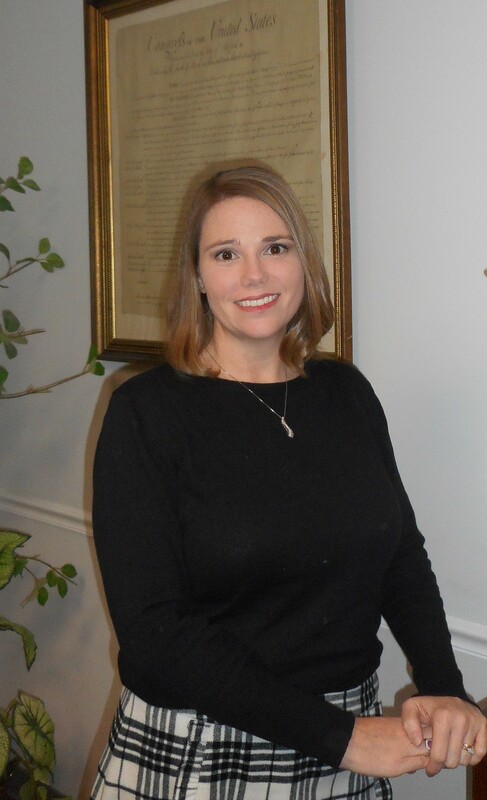 She works in the Murfreesboro office helping clients with individual and business taxes, as well as payroll reporting and taxes, bookkeeping and other various consultations. Randi is involved in numerous professional and civic organizations in Murfreesboro, TN.